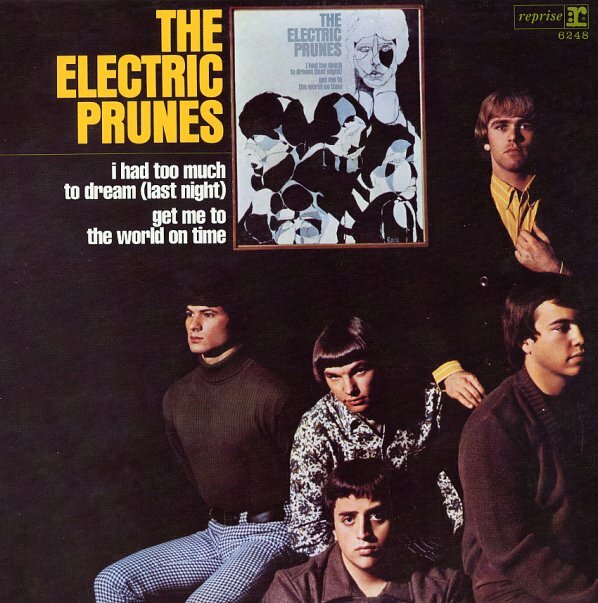 An early moment of genius from The Electric Prunes – and exactly the kind of record that shows why they were a cut above their contemporaries, and why Warner really backed them strongly right from the start! There's a depth here that rivals some of the group's Sunset Strip contemporaries – and although David Axelrod's not working with them on the record, there's still lots of dark corners and sharp edges – really thoughtful sounds that are spun out wonderfully on fuzzy guitars and organ, with some nicely subtle drums in the rear. Tracks include "I Has Too Much To Dream (Last Night)", "Try Me On For Size", "Get Me To the World On Time", "About A Quarter To Nine", and "Luvin". © 1996-2019, Dusty Groove, Inc.